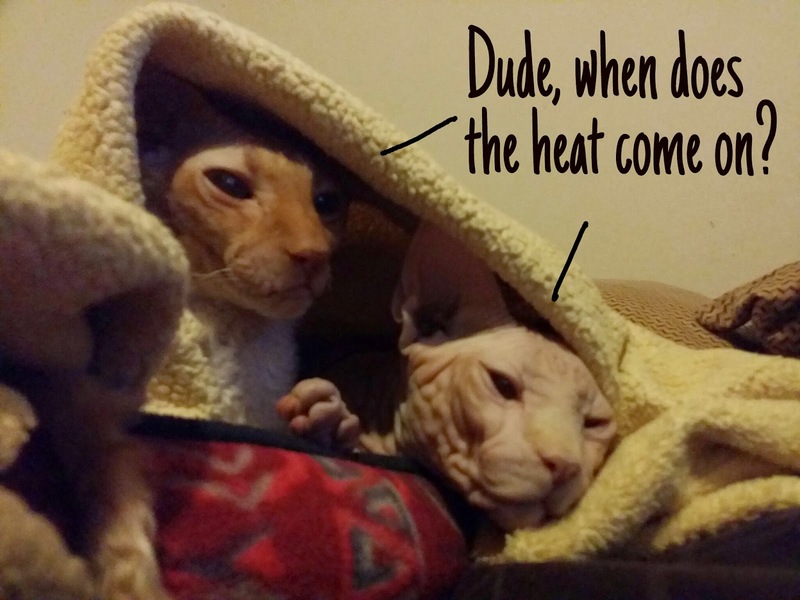 Yes, yes, we are feeling the cold big time here. Winds were blowing at 50mph yesterday. This morning the wind chill is in the single digits! I’m gonna have to toughen up these boyz; especially Moshe Moshi if he’s going with me to New York City. I mentioned we were going to several events while in NYC. 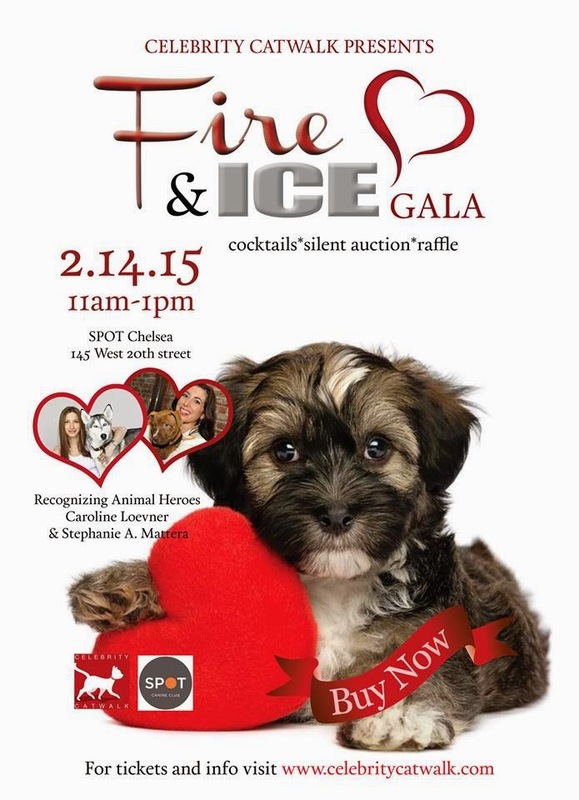 On Valentines’ Day, we will be at the Celebrity CatWalk – Fire & Ice Gala. We hope to spot many celebrities while at the event, along with helping animal rescue organizations. We will have to look our best in this crowd, and though we are not in the actual show, we will be doing a little Cat-Walking ourselves. 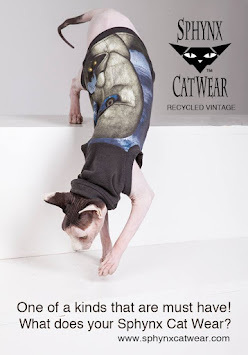 Moshe Moshi will be wearing some custom couture by a talented pet fashion designer (we will let you know later…it’s a secret) so I hope I can measure up to his style (I'm out-dressed by my cat… help me, Kim Kardashian). hope both your outfits are warm!! Coco's bringing more clothes than me...of course, she is! It's been hard keeping her outfits under wraps, so I think there are a few leaked photos out there on the inter webs...Will she "Break the Internet"? Inquiring minds want to know! Or at least a few nosy dogs, hahameow!